Snappy Kraken, a MarTech company focused on helping financial professionals automate their marketing and business processes, announced its integration with Redtail Technology (“Redtail”), a leading provider of client relationship management (CRM) solutions for financial services firms. The integration is simple to use: Advisors authenticate Redtail from their Snappy Kraken account profile to make the “connection.” Immediately, the option to import contacts and groups from Redtail is available from inside the Snappy Kraken interface. Access to this integration is included for all members on the Snappy Kraken platform. The firms are working together to strengthen the depth of the integration, with more advanced functionality planned for future rollouts. “Soon, we will enhance this integration with two-way syncing between both platforms which will allow advisors to see all client and prospect marketing activity from inside Redtail. After that, there will be even more exciting ways to use shared data for predictive marketing,” added Sofia. Earlier this year, the firm announced the launch of exclusive rights that prevent advisors in the same geographic area from using the same marketing content. Snappy Kraken members gain rights to their entire region, guaranteeing that their content marketing is unique to their market. Stunning and timely campaigns can be customized to more accurately reflect the advisor’s voice. All materials are FINRA reviewed. 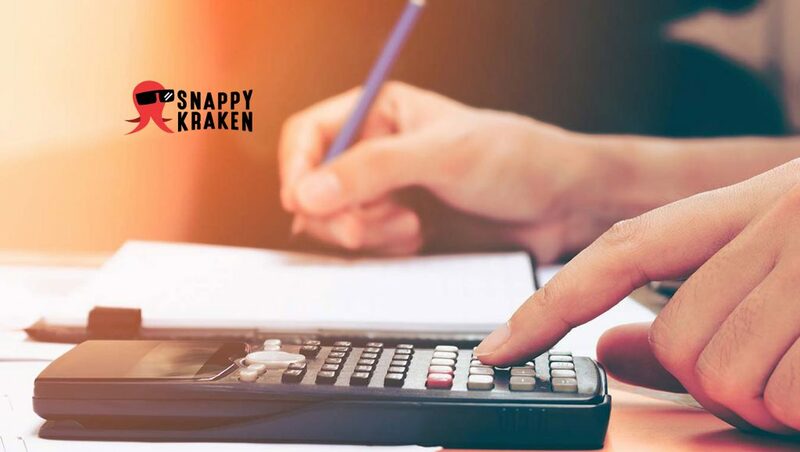 Advisors using Snappy Kraken’s lead generation and marketing campaigns are seeing outstanding results, with average email open rates above 40 percent and lead conversion rates above nine percent, which is well above industry averages. While a Snappy Kraken subscription unlocks the ability to do targeted advertising campaigns online, there are “nurture programs” for existing clients, too.